Oh my! Where to start? It’s taken a while to find the time to sit down and write this what with kids going back to school and settling into the new routine. 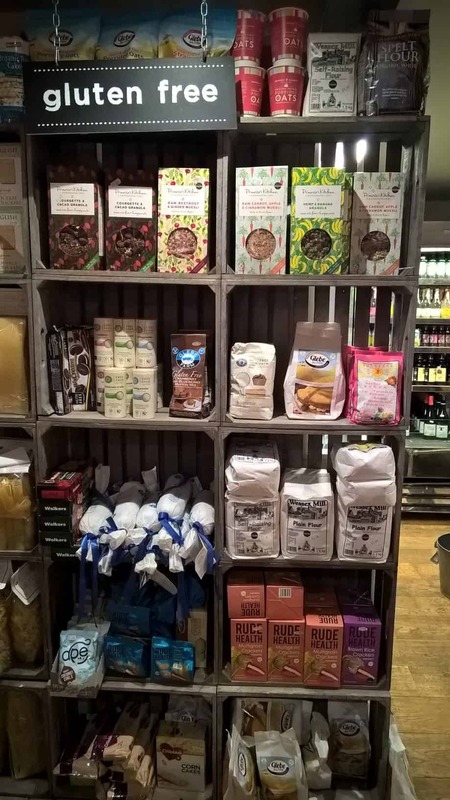 I wanted to do it justice and hopefully I have, stick the kettle on have a seat and enjoy the gluten free wonders of what Hunstanton, Thornham and Wells-next-the-Sea have to offer someone on a restricted diet. We always start our short breaks here with a compulsory trip to Wells-next-the-Sea to do some time honoured Crabbing. Personally I’m an observer in this tradition, not that I’m skittish about the crabs, more that fact that I’m not great with heights and looking over the edge of things. I’m always happy to sit back and enjoy from afar…it also gives me the opportunity to sneak off and explore. Before I say anything, you must go check out their website. The team have shot a hilarious video of all their staff and some cameo’s from customers to the theme tune ‘Happy’ it’s a real giggle. That aside, the food on offer to buy in the deli for those on a restricted diet is awesome. 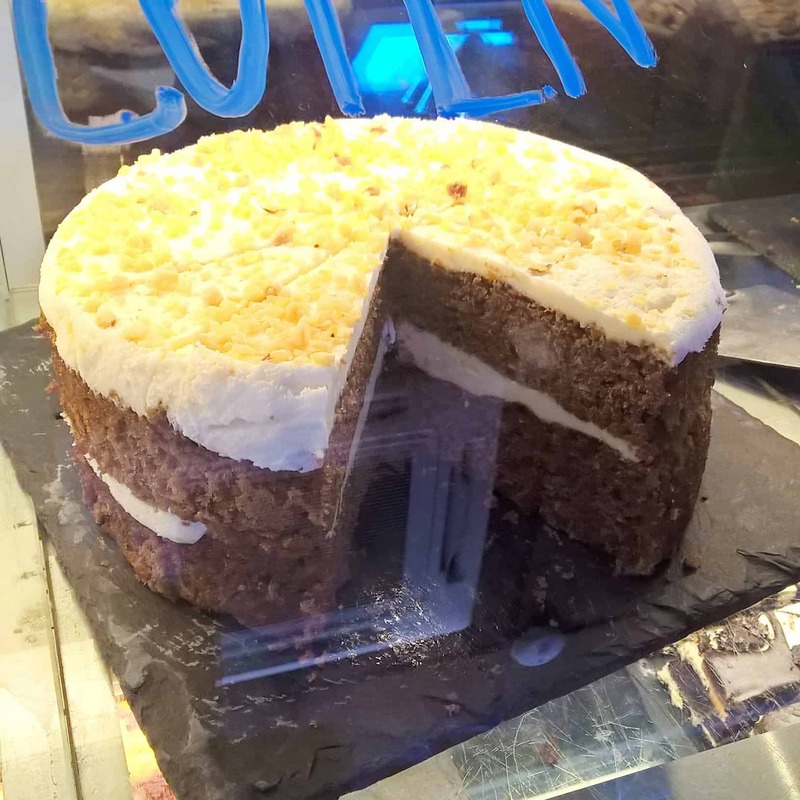 There is always a selection of gluten free cakes and bakes and I was offered soya or almond milk in my coffee which is a refreshing change since I can’t tolerate soya at the moment. 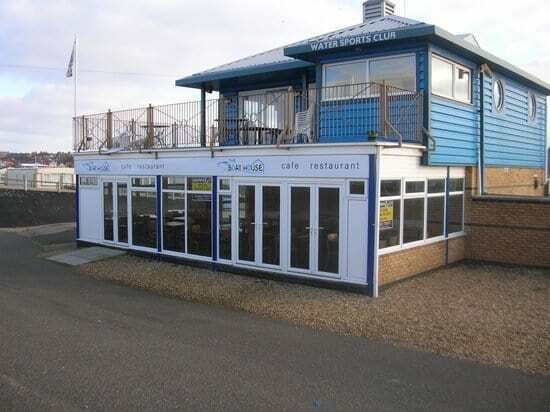 Is situated right on the front of the harbour, has excellent views and a beautiful interior decor. I feel the food would have been wasted on my Bethany as it was quite ‘grown-up’ but I would certainly not hesitate to eat here. I’ve attached a menu HERE which clearly marks everything that is gluten free. There’s more on the menu that could be made gluten free I’m sure so its a case of asking I guess. Brett and I ate here a few years ago when we managed to escape the kiddies and leave them with my in-laws for the evening! I was not on a restricted diet then and I was no my night off so didn’t pay a huge amount of attention to the gluten free menu (plus as I’ve said before Beth can be quite fussy so it would have been in vain to check anyway) I’ve heard great things about this place though and their menu checks out fine with gluten free options. We ate alfresco at the back and I can thoroughly recommend it on a nice evening – very romantic. 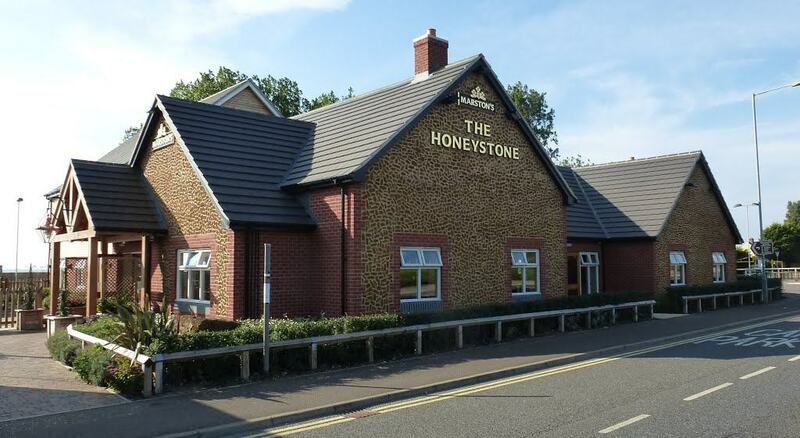 Now we have eaten here before and had the Sunday Roast, it was delicious and Beth could have the gravy too as they made their own from the meat juices and added cornflour. The setting is picturesque a few minutes walk from the front set on a green. They don’t publicise their menu online as here the food changes with the seasons (as do all decent restaurants these days) but restricted diet menus are available on request and I know from experience that the staff are friendly and happy to help…in fact on that note, the staff in each of the places mentioned here were smiling and accommodating. 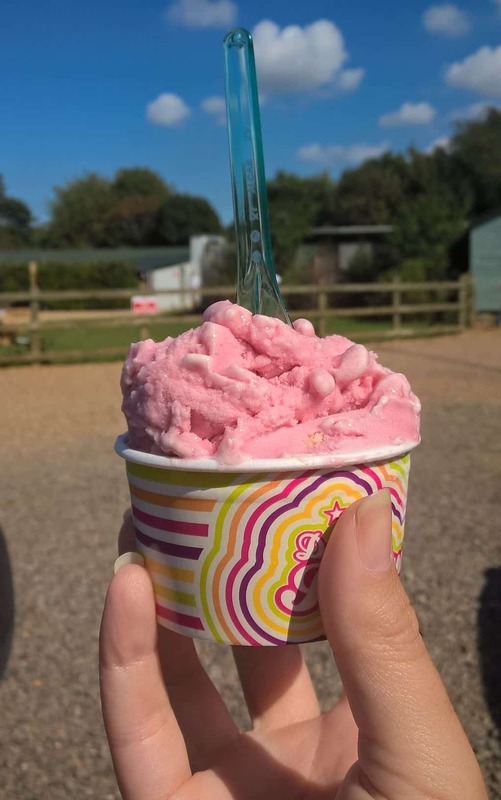 This is by no means an all inclusive list of gluten free places available in and around Thornham, and I’d be thrilled to see your comments below if you have any gems you’d like to share. Our family frequent this destination once if not twice a year so we’d be happy to check out any of your suggestions. 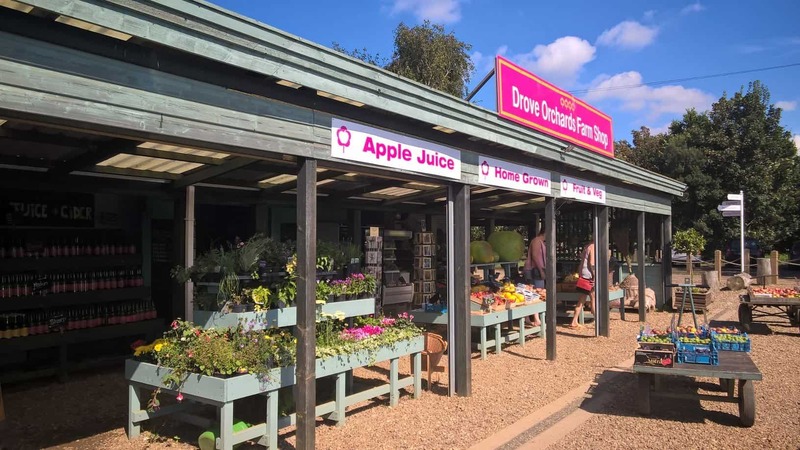 In this section I’m focusing on Drove Orchards Farm Shop and Thornham Deli. 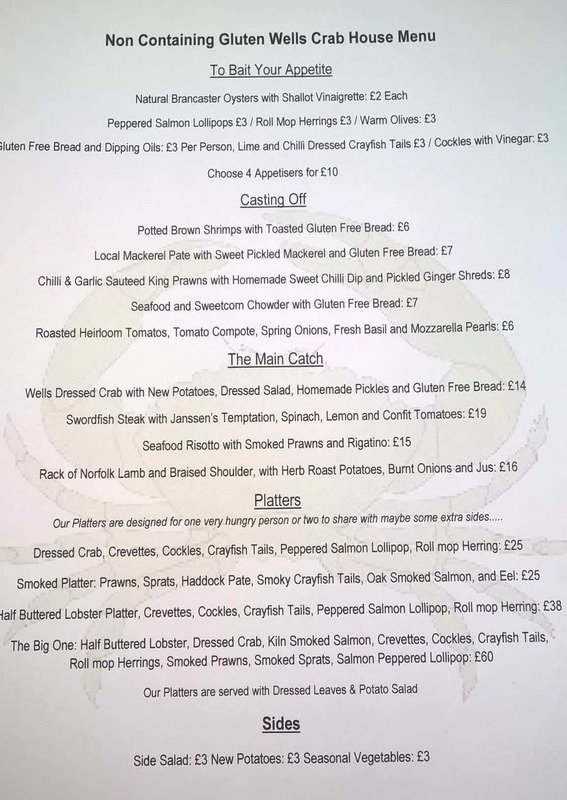 I’ve saved a whole blog to talk about our experience of Eric’s Fish & Chips – it deserves the attention to detail [see link at bottom of post]. 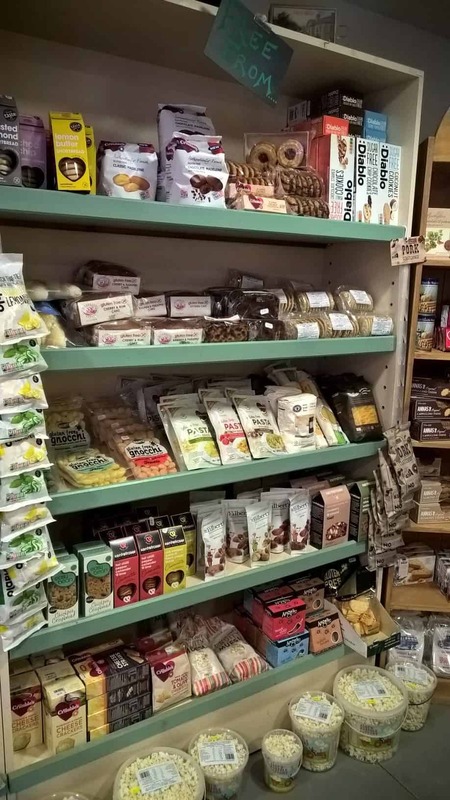 Thornham Deli also boasts a gluten free section of the shop with some rare gluten free finds and new local products and a sausage of cake that I can only imagine is similar to a Clootie Dumpling (which is delicious beyond words). The items are a bit expensive but for a treat it’s well worth it. We grabbed some cannelloni pasta tubes along with some other little treats. I also spent a bit in the kitchen shop and could easily have spent a fortune (had I won the lottery the previous night!) I’ve got the cutest helter skelter egg basket for my new kitchen…when it’s finally finished. 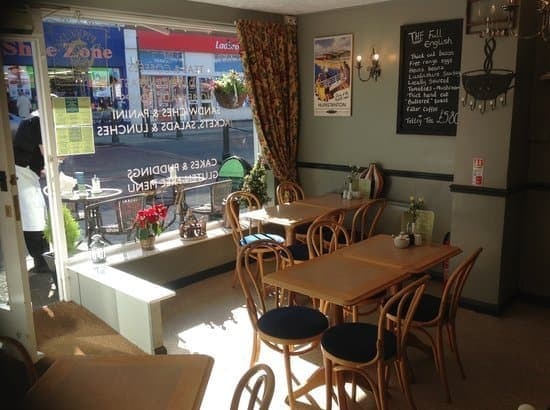 There are four main places we have eaten in Hunstanton that are gluten free and a fifth just outside old Hunstanton. Four of these I’ll mention here and the remaining; Vegas Fish Bar will be written about in a separate blog. 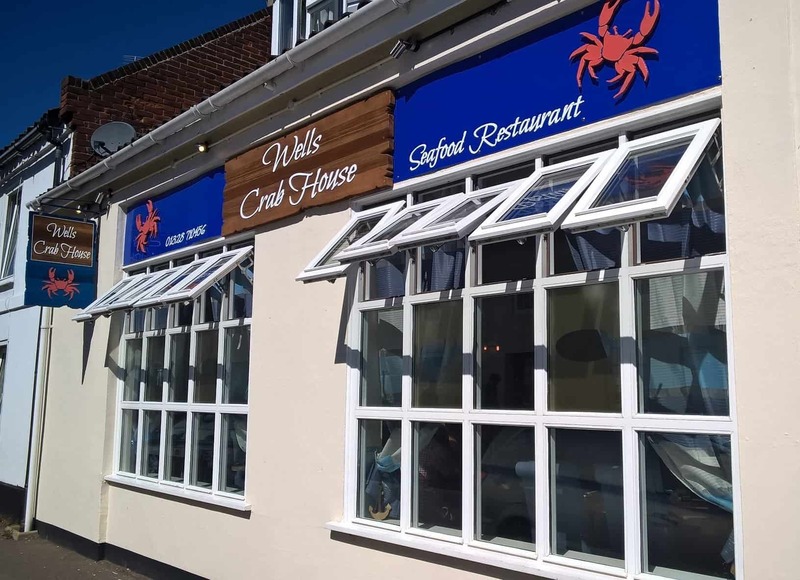 This is a great place just outside Hunstanton to eat, the family have eaten here on a few occasions and Beth has been able to enjoy a gluten free roast dinner with a choice of puddings each time. The menu states clearly what is available gluten free and the staff are happy to discuss this and any other allergies etc with you. Was a lovely find as we wandered around Hunstanton one day. The family were peckish and we ended up eating like kings and queens in the delightful little cafe. Beth had a Ciabatta Roll and salad which was a lovely change to jacket potato. 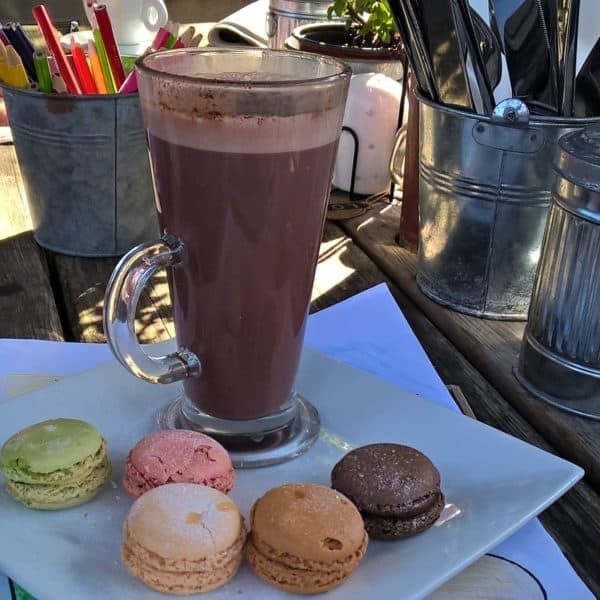 Their Facebook page is full of compliments from locals and visitors alike and they are well known for their gluten free menu. We-love-this-place! There’s a sense of sentimentality about it for us. Beth’s been diagnosed Type 1 Diabetic since 3.5 and Coeliac since 5yrs. We’ve been visiting Hunstanton yearly since I was 6mths pregnant with Bethany! The first visit after Beth’s Coeliac diagnosis was potentially going to be stressful, may traumatic. The Boat House Cafe were amazing to us. They took an interest in Beth injecting herself and understood Coeliac Disease, it was so reassuring and Beth named it the Blue Cafe and claim it was her bestest cafe ever. Since then we make sure we visit at least once a year and this time didn’t disappoint. Beth opted for the Jacket on this occasion as according to her, they have the best jackets (and she should know!) and if she’d had room she could have had gluten free treacle sponge with custard! 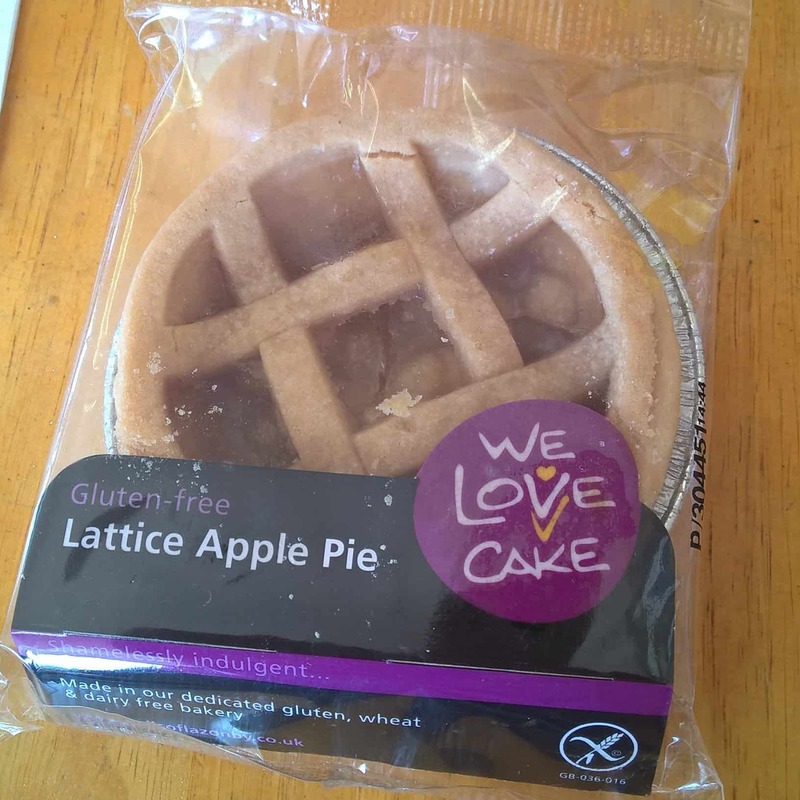 I was dubious about whether I could have more than a pot of black tea but I had a delicious salad followed by an apple tart which was gluten and dairy free. If I wasn’t avoiding soya too I was given the option of soya milk for my tea. I have to confess, we’ve not eaten here just had drinks and crisps to fill a gap in our tummies, however, during our recent visit I was toying with the idea of eating here and was amazed to see their website and the addition of a super simple app that enables you to eliminate the food items you cannot eat and list what’s left on the menu. I decided to go for broke and ticked gluten, dairy, soya, egg fully expecting to be able to eat ‘dust’. My eyes popped out of my head when I saw what I could eat PIZZA being one. Obviously I would have to steer clear of certain toppings but the bases could be made okay for me to eat and if I’d just ticked gluten free the list was huge! They also have Genius Bread o you can have hand made sandwiches for a lighter lunch. 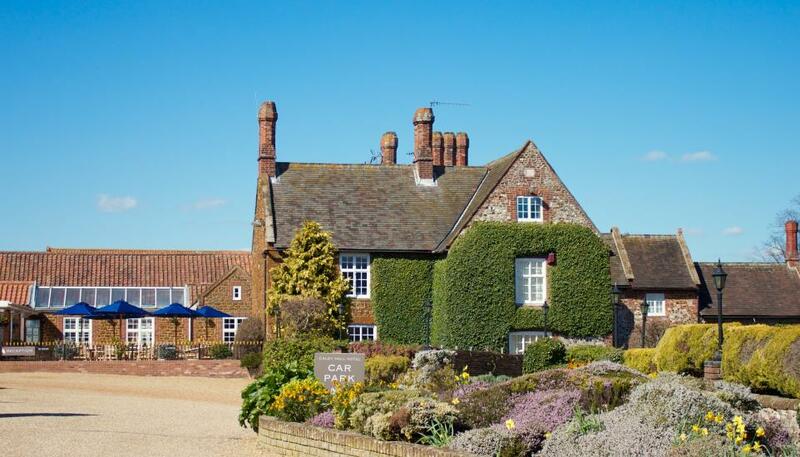 I’d be really keen to hear from anyone who’s been here, I’m not expecting a la carte just pub food that we can actually eat with the family and feel ‘normal’ please comment below if you’ve been as we plan to visit next time. Well, that’s it for my quick round up of what’s on offer in and around Hunstanton. As mentioned there are two separate blogs on Eric’s Fish & Chips and Vegas Fish Bar so make sure you follow the links to read up on these too…maybe stick the kettle on and have another cuppa hey? PreviousAnother New Year Rambling Post? there’s a moral…honest! 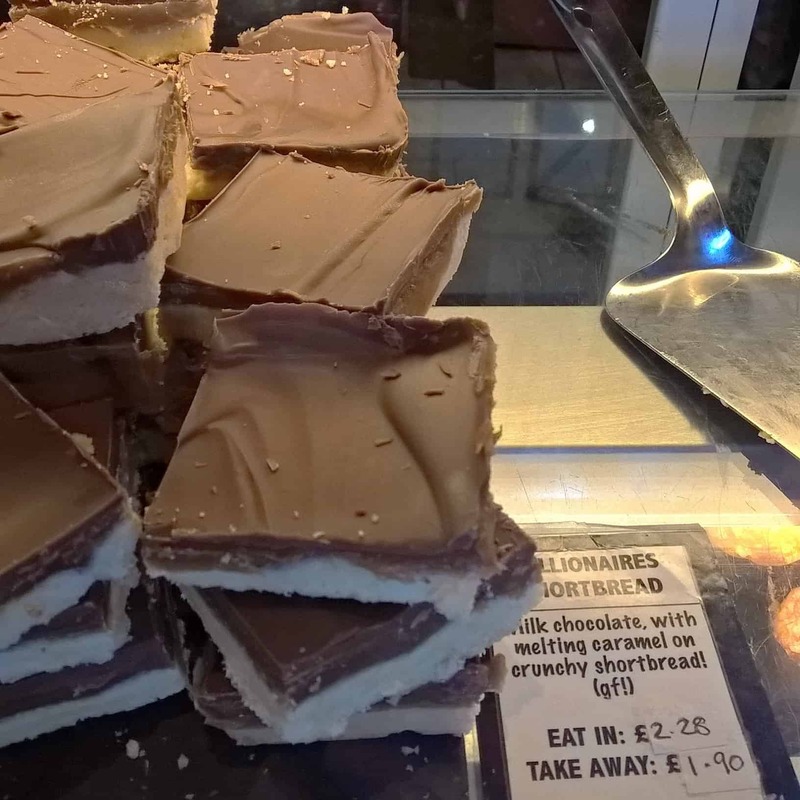 That’s just a taster Chloe, lots more on offer…there’s only so much you can eat in one Bank Holiday though! ? 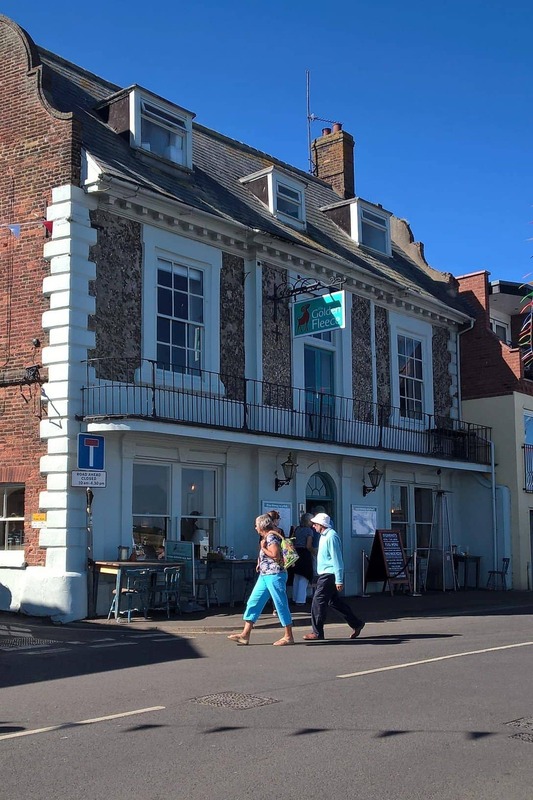 This is such a great post for anyone travelling to North Norfolk, whether they are on an exclusion diet or not. I love the fact you’ve been thorough and gone through a list of things to do and ideas for meals out, with plenty of photos. I’ll be including this post in my round up today. Thanks for joining in with #FreeFromFridays.